Great Community 55+ Guard Gated community. 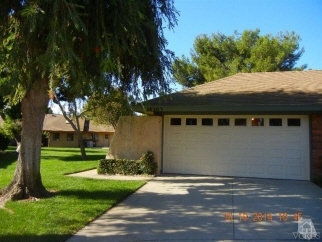 Property is located in a cul de sac and has a rare 2 car garage. Home needs updating and TLC price reflects. Home has a patio enclosure for additional living space and a patio as well.